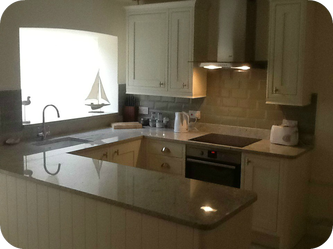 A beautiful terraced fisherman's cottage situated in the historic coastal town of Whitstable. Within walking distance of the beach and harbour, shops, restaurants and pubs. Whitstable is renowned for the multitude of alleys that also used to serve as convenient escape routes for smugglers. The look of the beaches is very traditionally English, with wooden groynes separating out the pebbly beaches. It's perfect for picturesque walks by the sea even in the winter. There are art galleries, antique shops and fine restaurants for good old fashioned fish and chips and much more. Exciting news....our renovations are complete. 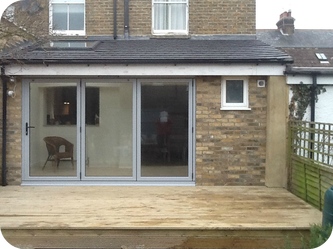 We have a brand new open plan kitchen/diner/conservatory with huge glass doors leading onto the sunny deck.